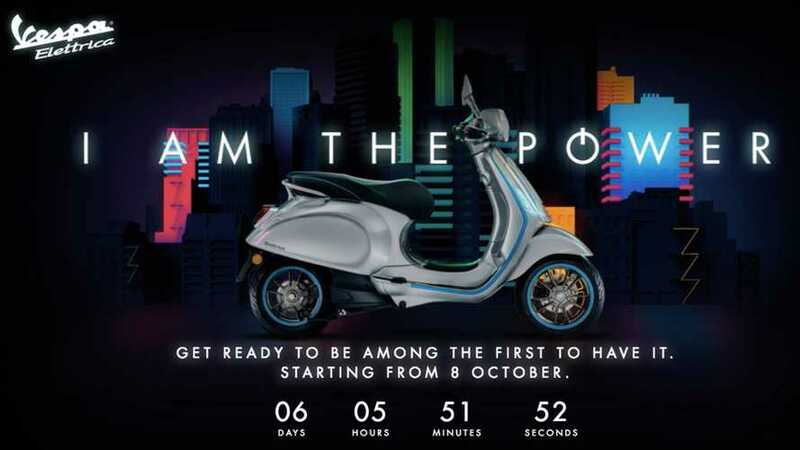 For Italians who make the jump from internal combustion to electric scooters, the Italian government will knock thirty percent off the list price of the vehicle. 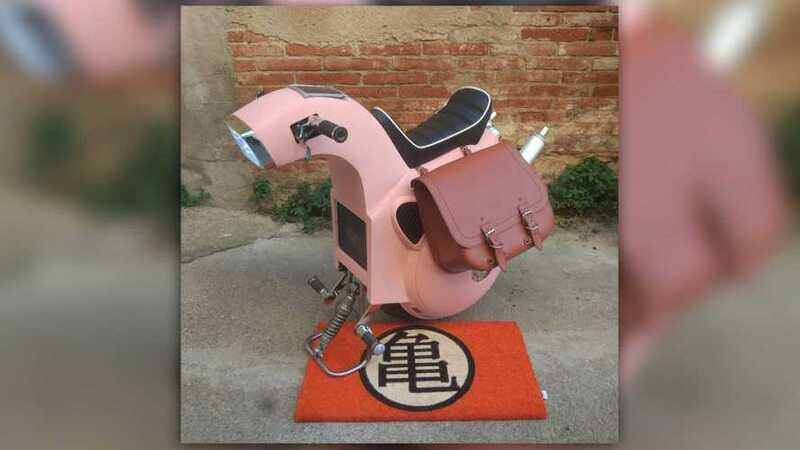 It's a monowheel electric scooter that's inspired by Dragon Ball Z and it's out of this world. Self? 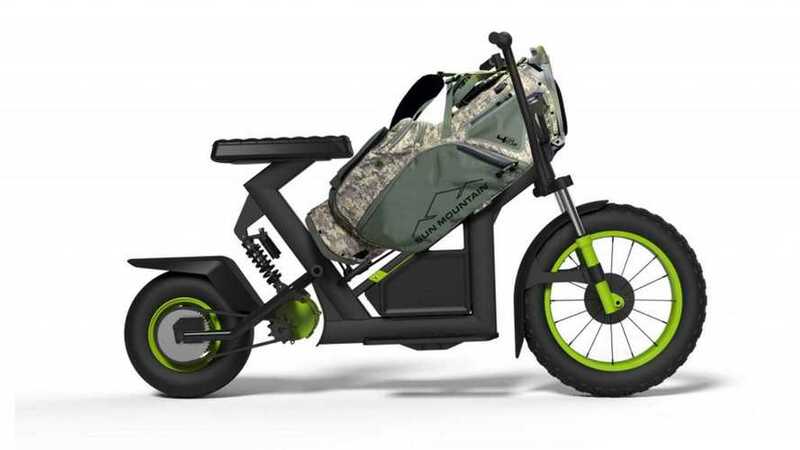 I think my current golf cart is too carty, and I need something less typical and way, way goofier, the GolfGlide CGV, or Compact Golf Vehicle may be for you. 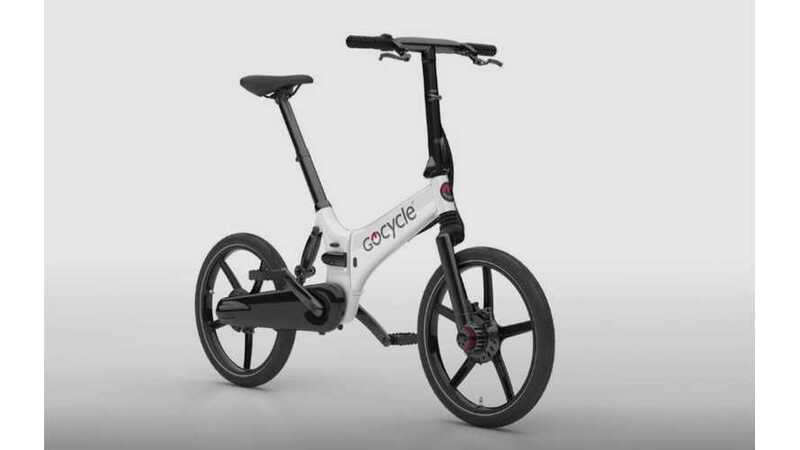 As e-bike technology keeps getting lighter and more affordable, we can only expect to see more of them popping up in cities everywhere. 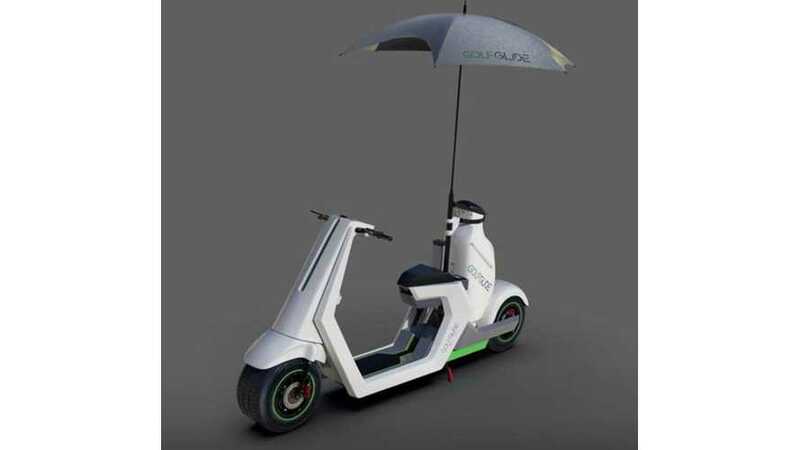 Will Electric Scooters Pump Up The Sport of Golf? 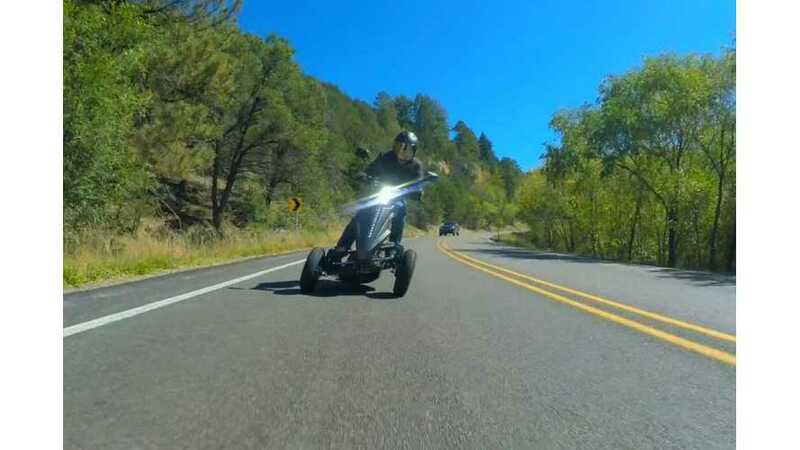 One might think that golf and motorcycles don't have a lot of crossover, but Evel Knievel himself made a living in his later years by hustling guys on the course for money. 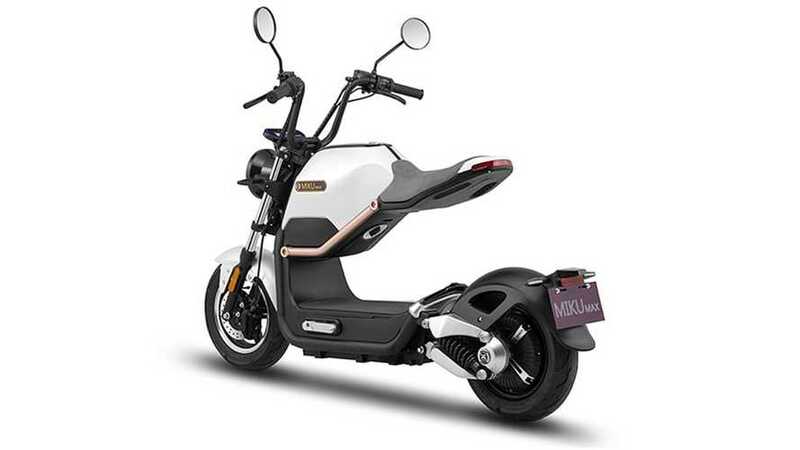 While electric scooters aren't well suited for crossing the wide open spaces across most of the country, they're just as useful in American urban areas as they are in Europe and Asia. 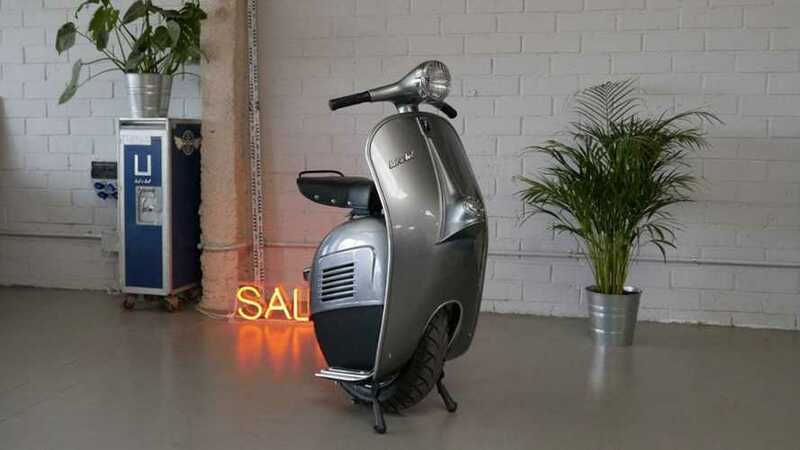 Keeping in their eco-friendly spirit, the team came up with an admittedly pretty cool-looking scooter inspired by none other than the Vespa, minus one wheel and an engine. 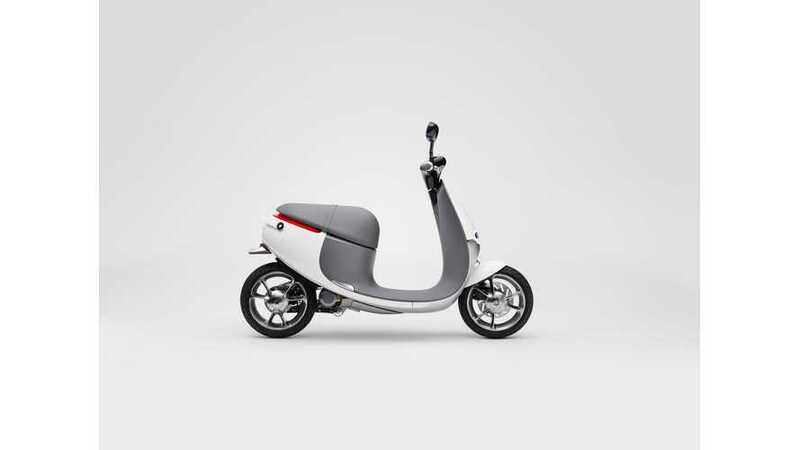 The Sway Electric Scooter Looks Stylish, But Is It For Real? 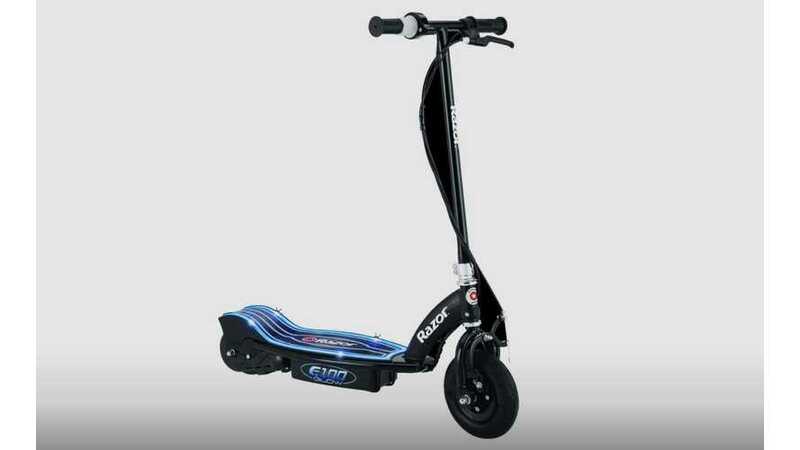 Fans of Shark Tank may remember a funky little tilting scooter that appeared in 2015 during season six. That was the Sway. 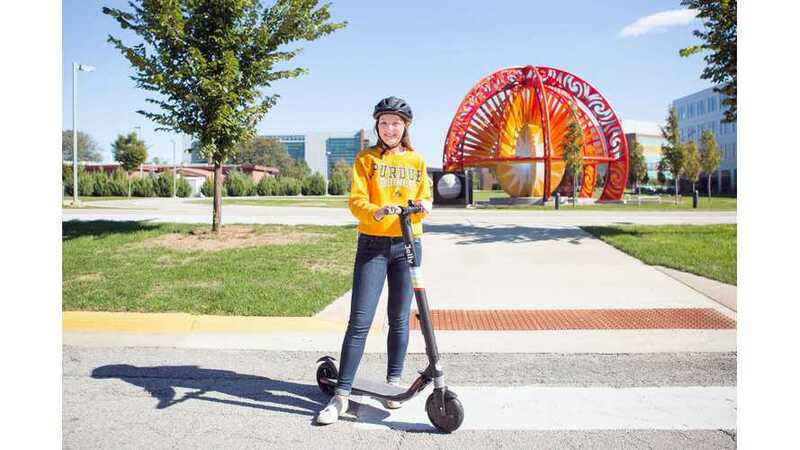 We've already learned about Ford's recent efforts to make electric scooters available on a college campus. 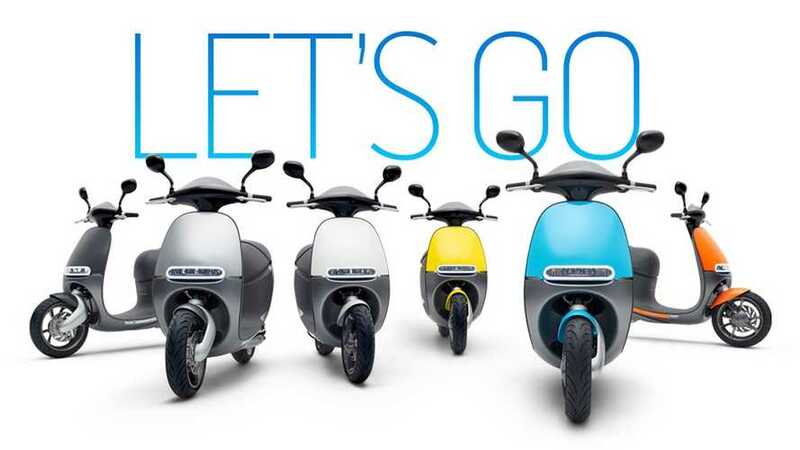 Now, the automaker is purchasing an E-scooter startup. 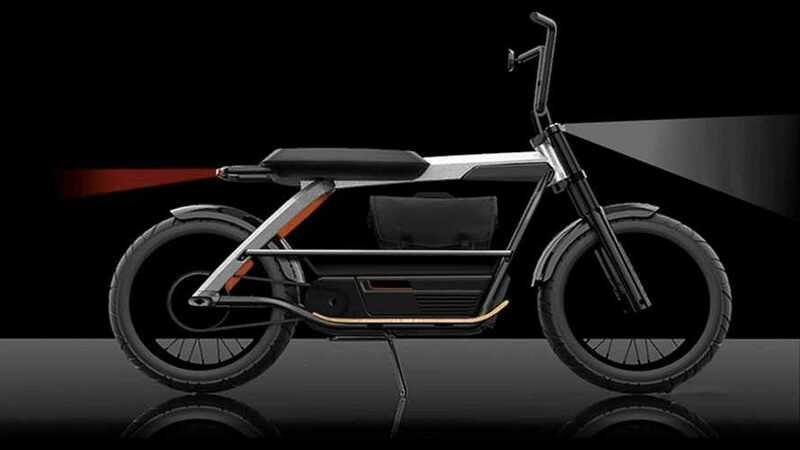 A British manufacturer has decided to prove us wrong by unleashing a beast of electric scooter, and it’s still pretty cute. 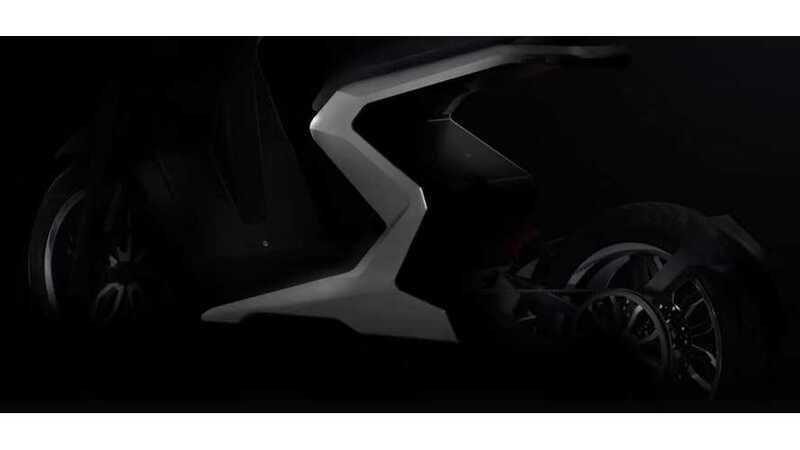 Ford has a new electric crossover coming, but it next EV may actually only possess two wheels and only be available to rent. 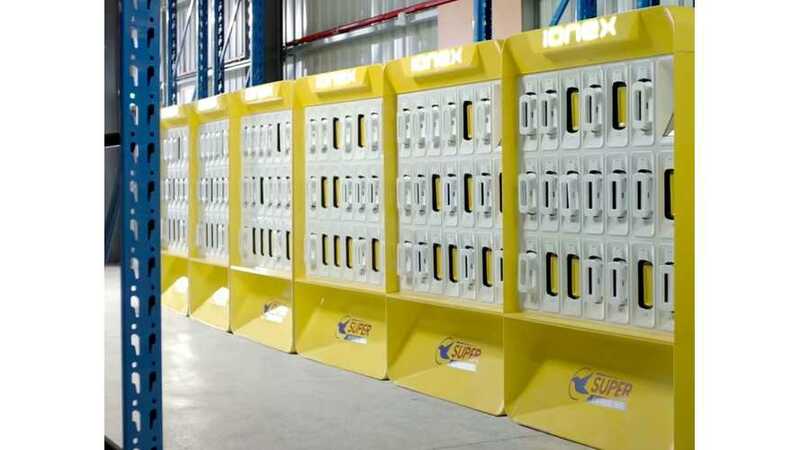 Standard Swappable Batteries: The Future For Electric Scooters? 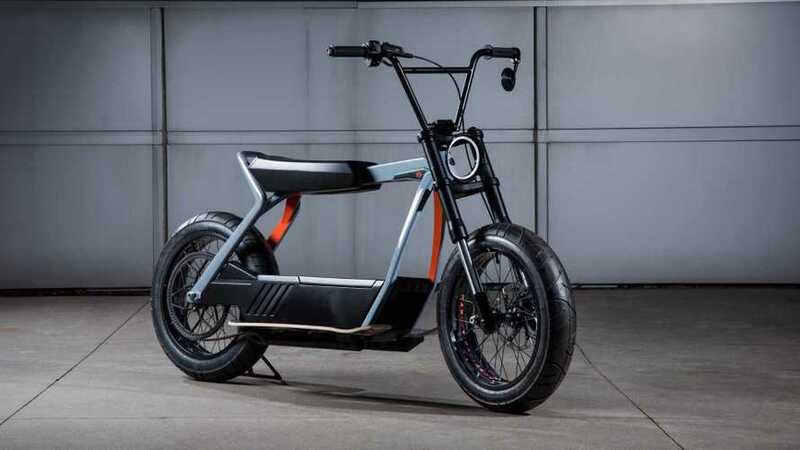 Owners of future electric scooters, and eventually, electric motorcycles, would be able to either travel without worrying about range and charging time. 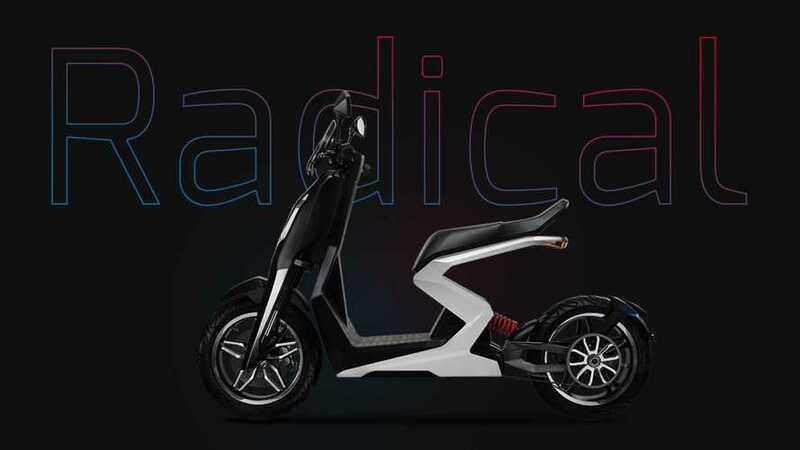 The beauty of an electric powertrain is that you can get a lot of juice without having a big engine, and accelerations are insanely fun.